The Bristol Aeroplane Company was founded in 1910. It had a different name then, but they produced Bristol-branded airplanes for decades, helping the Allies win WWII in the process. 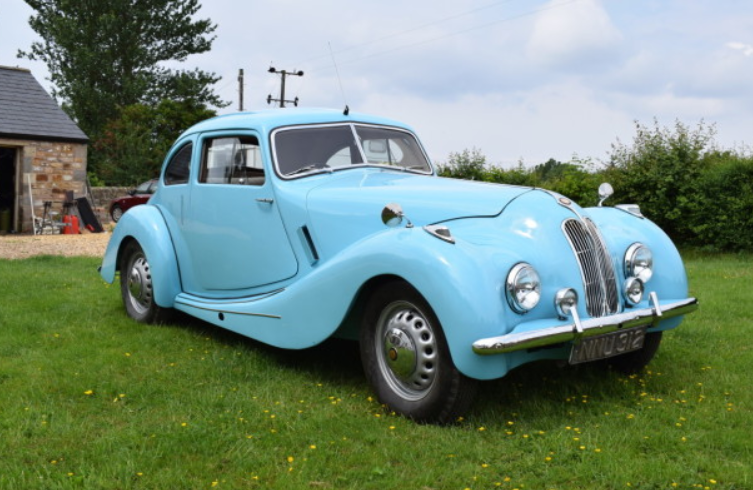 Either in a dig at the defeated Germans (or because it was a great starting point), Bristol decided to build cars after the war and used the BMW 328 as their starting point. 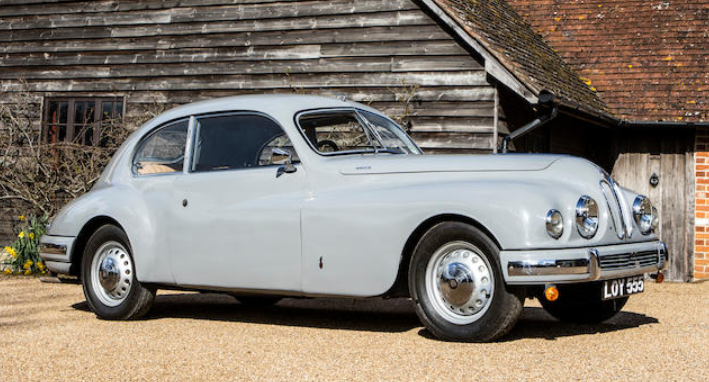 Initially acquiring a license from Frazer Nash to build BMW cars, the first Bristol road car was the 1947 400. It’s powered by BMW’s 2.0-liter straight-six that made 80 horsepower. 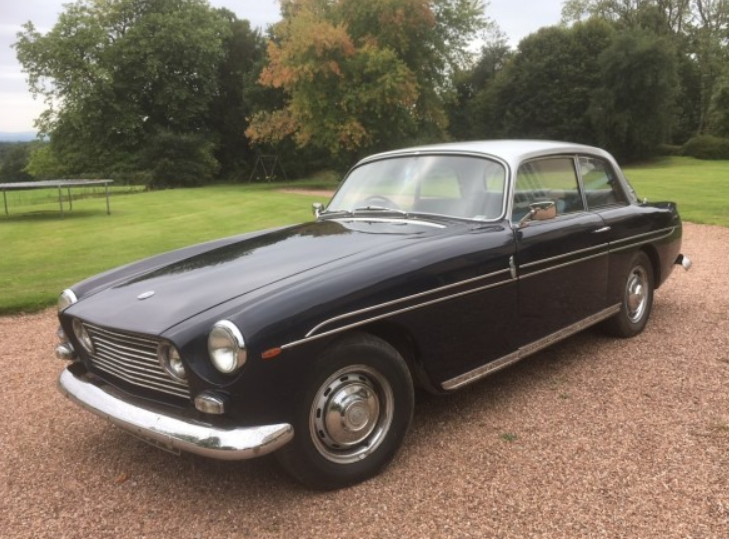 Built through 1950 (the 401 was introduced in 1948), all factory-built 400s were two-door sedans. 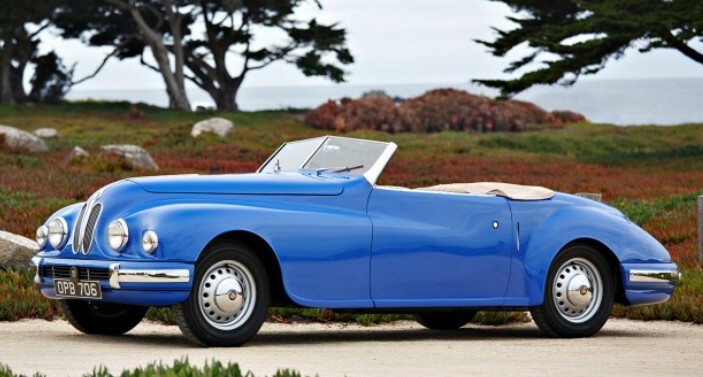 At least one coachbuilt convertible was also built. In all, 487 examples were produced. They were a great first start for one of the world’s most exclusive and private car companies. Painted in a striking shade of blue, this example features a rebuilt engine and a re-trimmed interior. It should bring between $66,000-$74,000. Click here for more from this sale. 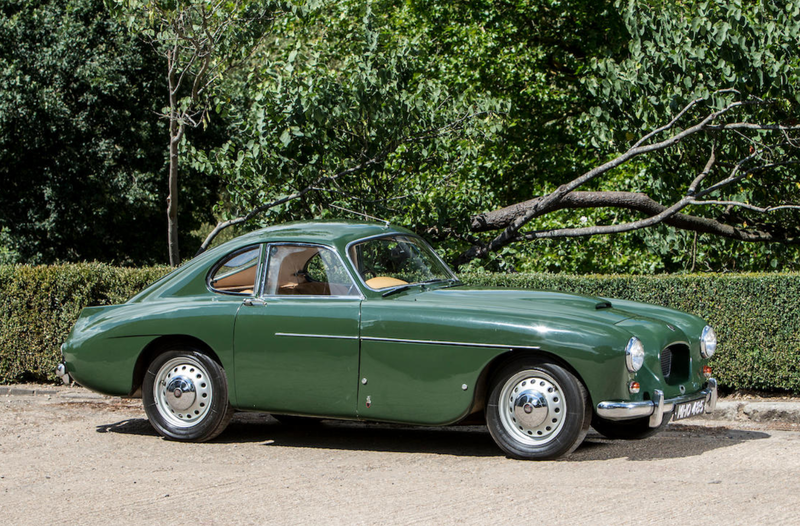 The Bristol 411 was produced from 1969 through 1976 when it was replaced by the 603. The 603 was a pretty big departure, styling-wise from earlier models. 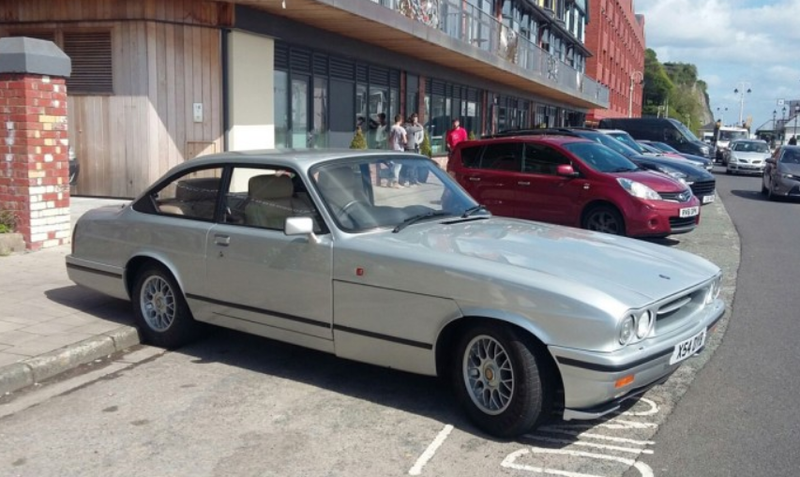 It was more modern and less “classically British.” Somehow Bristol managed to continue building the 603 from 1976 through 2011, which is pretty incredible. 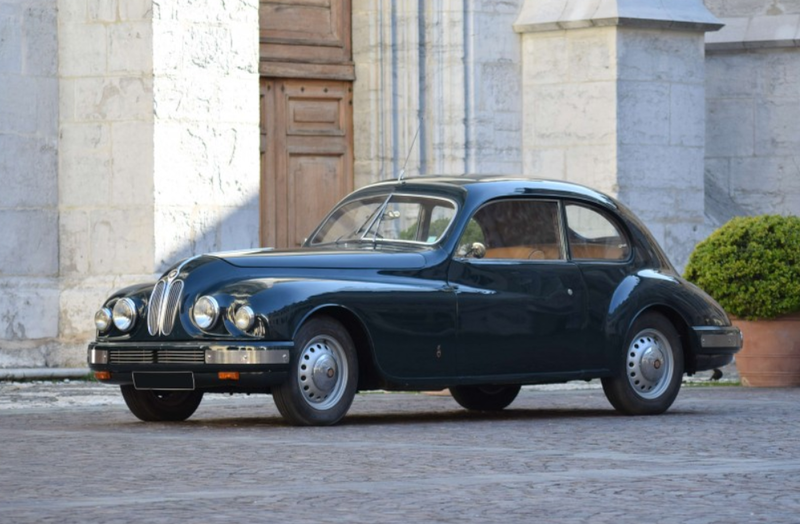 After a few different name changes as the model was refined, the Blenheim name was introduced in 1995. It would be produced in three different series until 2011. The Blenheim 3, as we have here, first went on sale in 2000. It featured an upgraded interior and different tail lights. Oh yeah, and the engine got an upgrade. It’s got a 360 horsepower, 5.9-liter Chrysler V-8. 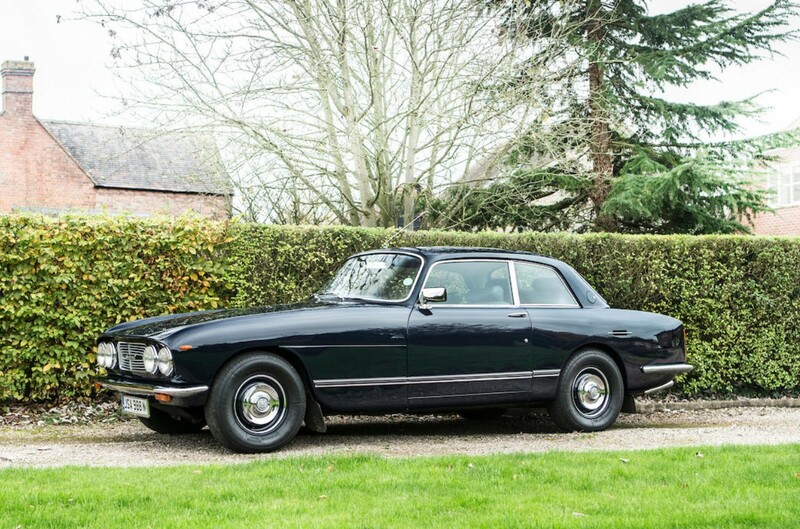 Bristol is one of the most secretive automotive marques in the world. They didn’t even officially publish a horsepower figure. With such exclusive clientele, they certainly won’t tell us how many examples of the Blenheim (of any sort) have been made. This 51,000 mile example should bring between $60,000-$65,000. Click here for more info and here for the rest of Coys’ lineup. Stanley Arnolt was a Chicagoan who decided in the 1950s that he wanted to import some cars from Europe. 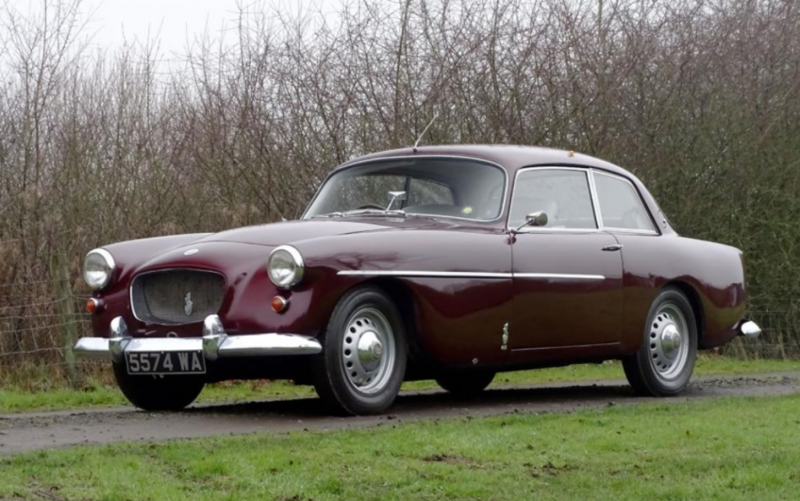 The first was called the Arnolt-MG and it was an Italian-bodied car based on an MG. After this followed brief flings with Aston Martin and Bentley before he arrived at Bristol Cars in England. 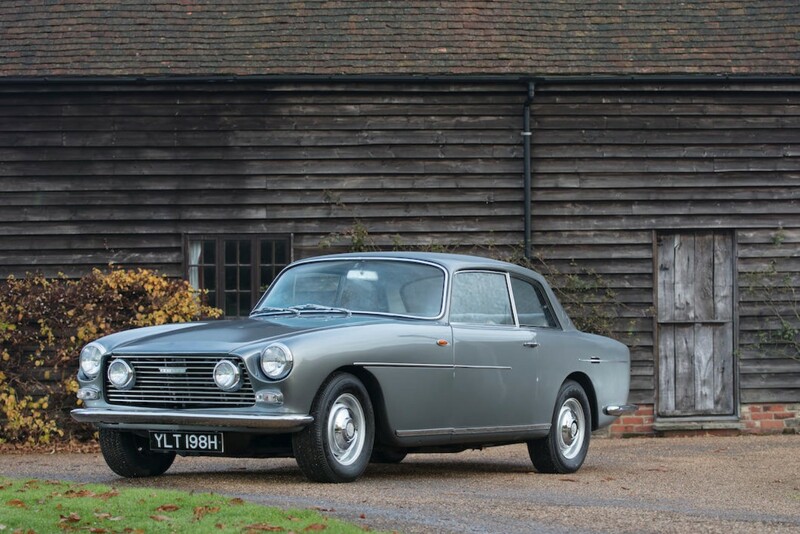 The body for the Arnolt-Bristol was designed by Bertone and the chassis and engine were supplied by Bristol. The cars were then shipped to Indiana for any final finishing needed before being sold. The engine is a 2.0-liter straight-six making 130 horsepower. Three models were offered: the stripper Competition, the mid-range Bolide racer with a folding windscreen and the better-appointed Deluxe road car. 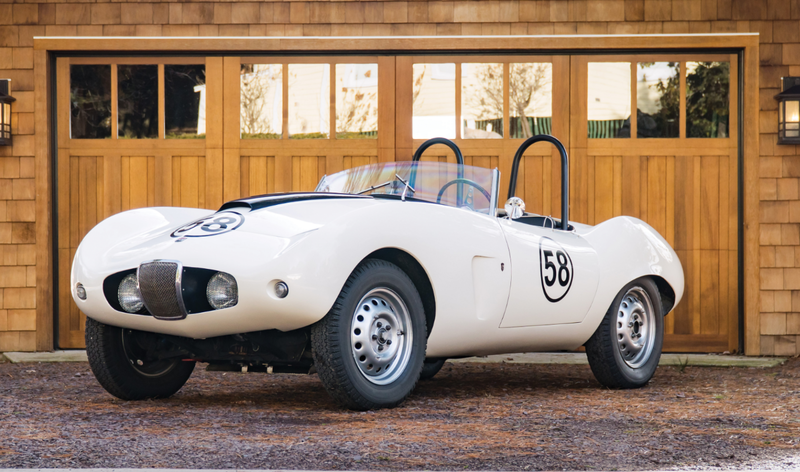 This race car was kept by Arnolt and raced by the factory at the 1955 12 Hours of Sebring where it finished 29th (4th in class) with 49-year-old racing legend René Dreyfus (and co-driver Robert Grier) behind the wheel. 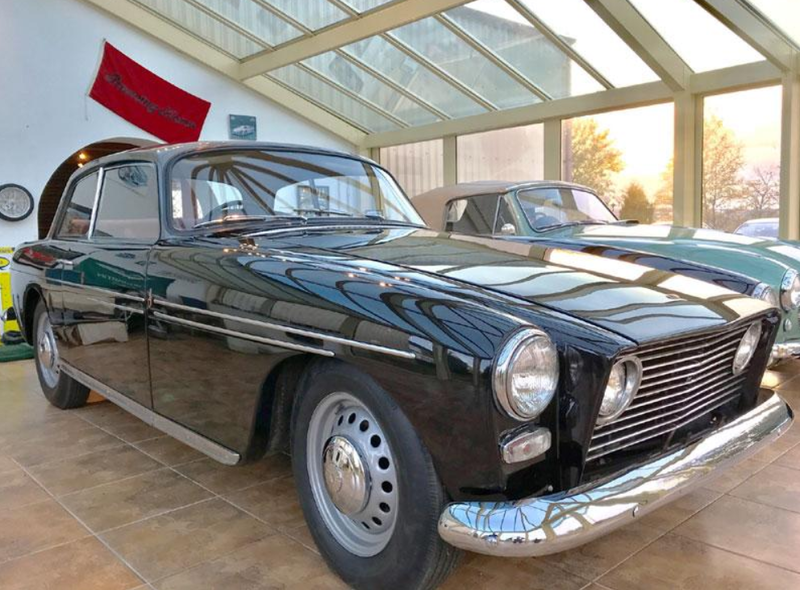 It was sold to a privateer in 1963 who kept the car active in the racing scene in Canada. It’s since been restored and looks very nice. Only 142 of these were built and only 85 are known to exist. These are really cool American-European hybrid race cars and their prices has been pretty strong for years. Click here for more info and here for more from this sale.